A bedside table or a nightstand is an important piece of furniture for a bedroom. This functional table can hold items you frequently need during the night such as your handphone, lamps, alarm clocks, books, hand lotion and much more. A bedside table should fit the bedroom decor. Therefore, you should consider the available space and the style of other fixtures and furniture in the bedroom when choosing the best bedside table. A perfect bedside table is able to beautify the room. There are a number of bedside table types. One of them is the wall mounted one. This table does not have legs so it does not rest on the floor. 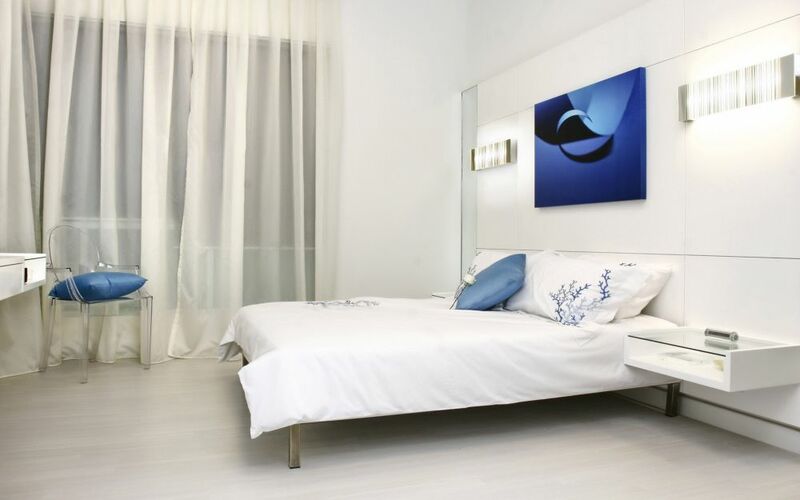 When shopping for a wall mounted bedside table, make sure it sizes the room for a perfect fit. As it is installed on a wall, there should be enough space on the wall. 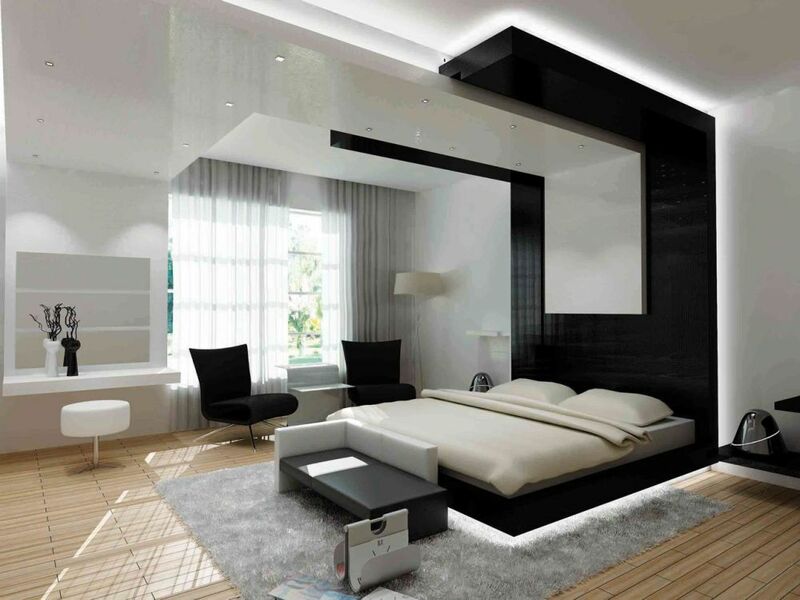 Luckily, wall mounted nightstands usually come in sleek design. They are not bulky like vintage or shabby chic nightstands. Even so, it is still important to measure the space for both the width and height using a tape measure or yardstick, to avoid disappointment. The second thing to consider is the style. The bedside that you choose should match the existing bedroom decor. 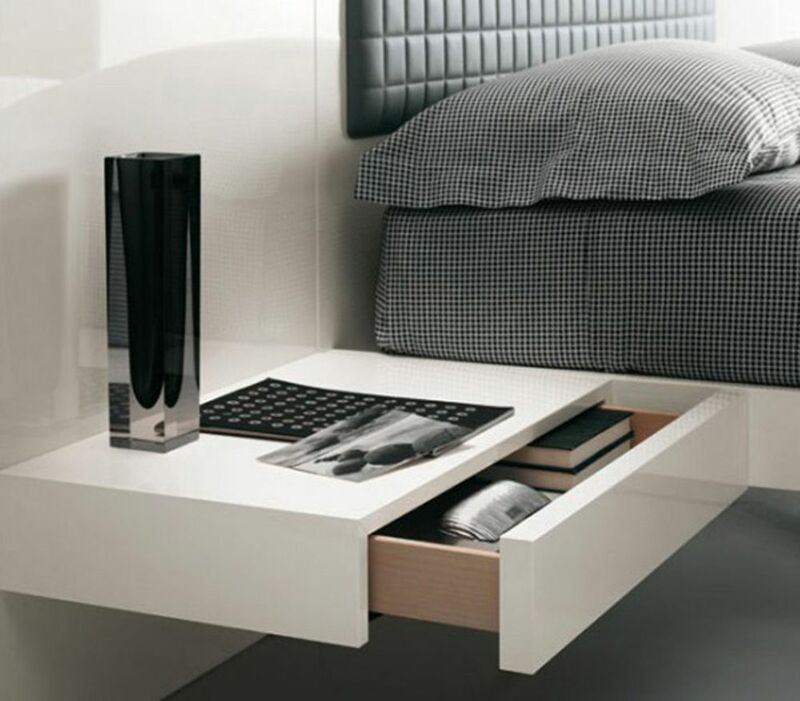 If you want to play safe, choose a bedside table in a white or black. This color blends easily with furniture made of wood and metal. Avoid wilder colors since they can make your room look even smaller. When choosing the perfect bedside table, matching is not a must. In other words, it is okay to mix and match styles and furniture in the bedroom. Do not be afraid to use bedside tables in unique styles. Even, you can have two bedsides in different styles. Wall-mounted bedside tables are available in a number of designs. If you space is limited, consider purchasing a small side table. Because the size is small, it won’t take up a lot of wall space and make the room become crowded. Moreover, small side tables are lightweight and easy to mount onto the wall. They often come with a lower shelf. 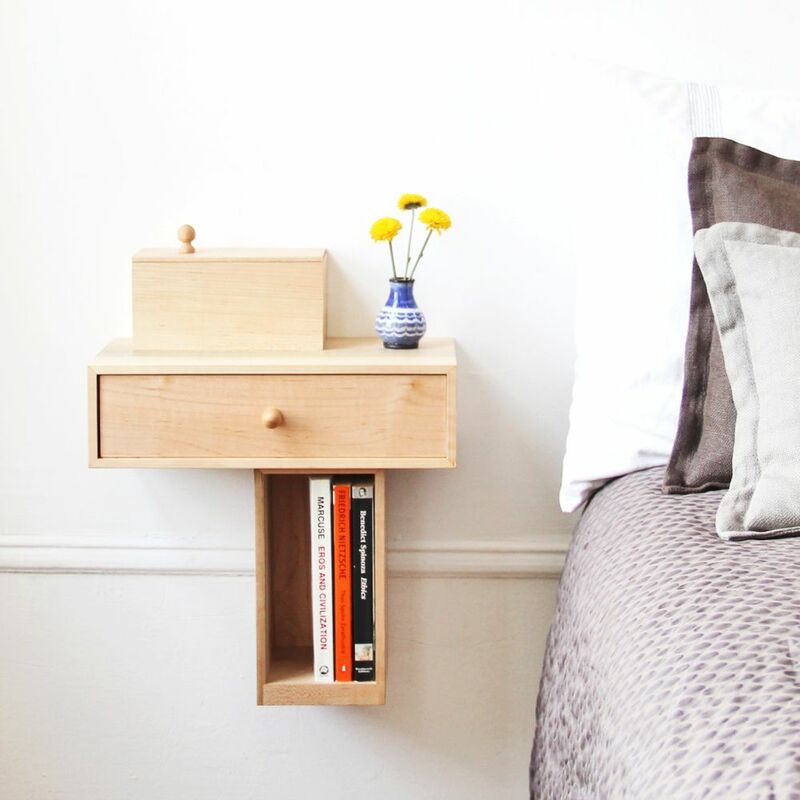 Because the bedside table is mounted to a wall, make sure it is installed properly. Generally, installation can be done easily. Please refer to the manual when you do it. Place the bedside table neither too high nor low so you can reach things you put on it easily. 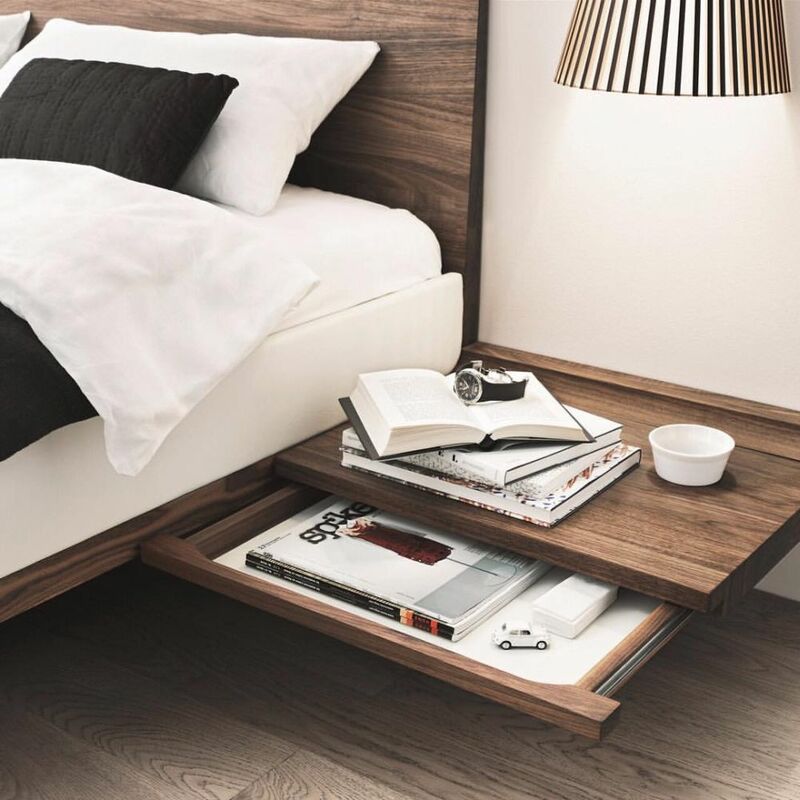 Although you can just put anything on it, it will be better if you arrange your bedside table in such a way that it can be decorative in addition to functional. The simplest way decorates the table is by adding a decorative table lamp. There are many lamps in a sleek style that are perfect for a small bedside table. In order to make the room fresh and beautiful, you might want to add some pretty blooms. Fresh flowers can also add good scents just like a scented candle does. Adding photo of you is another great way to decorate the room. Find a fancy-look photo frame. It can also help personalize the room.